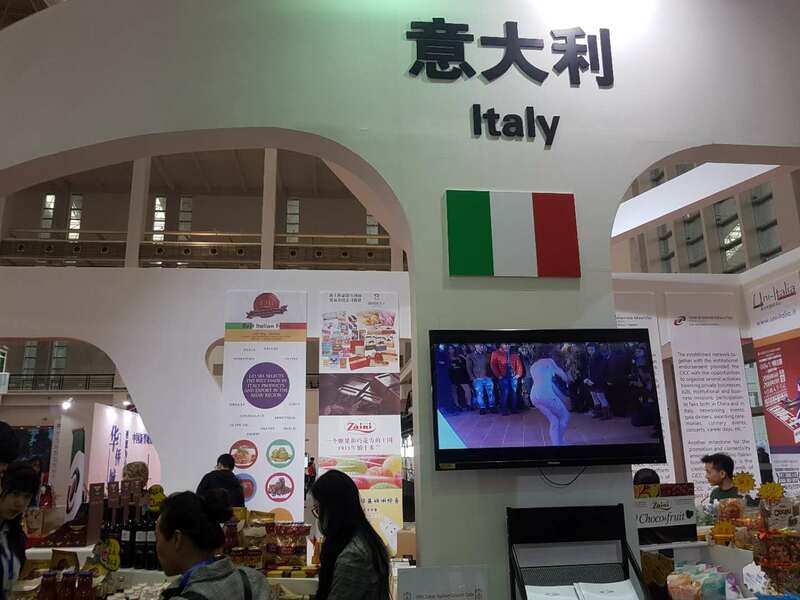 On April 13th – 16th the CICC with a delegation of Italian F&B companies attended the 2018 Ningbo International Cultural Industries Fair held in Ningbo Expo. 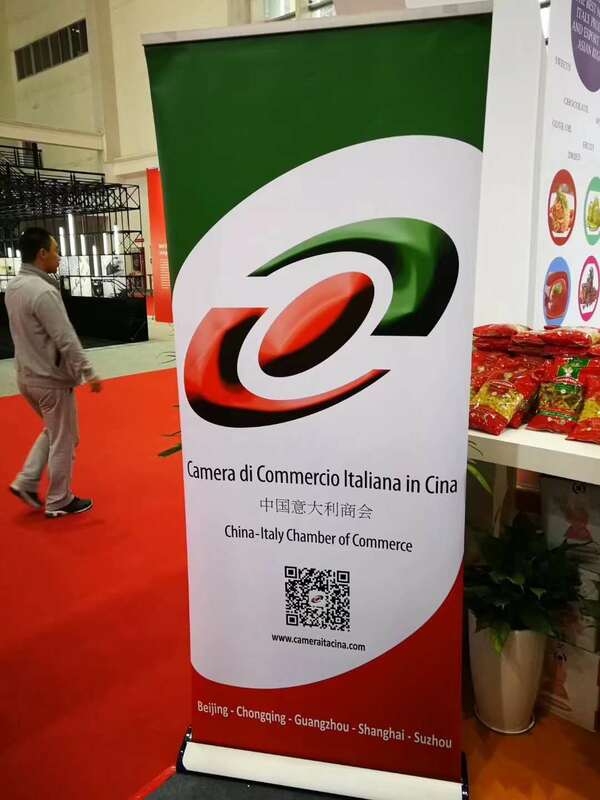 With 100.000 visitors a day, the event gave Italian companies the amazing opportunity to obtain visibility and promote a more closed cooperation between local and international enterprises in China. 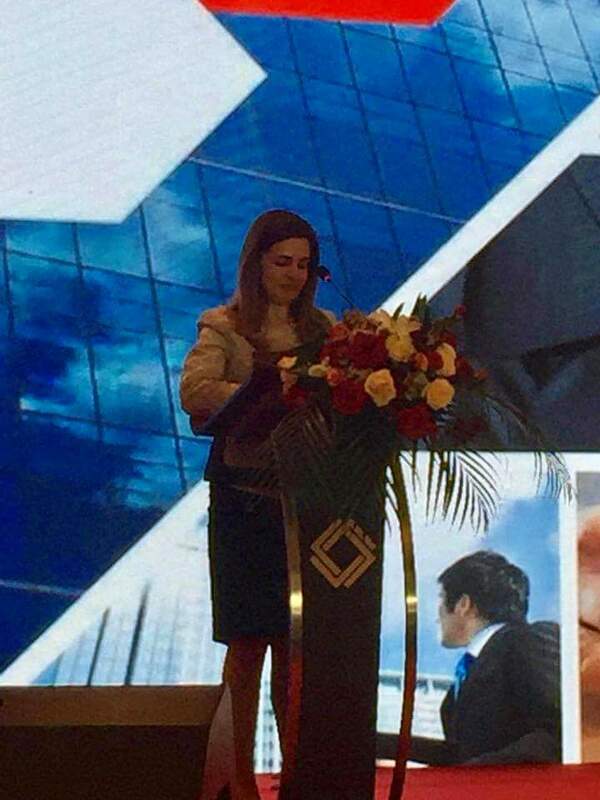 During the Fair at the All Overseas Investment Promotion Meeting the commercial Consul Ludovica Murazzani gave a valid insight on Investment promotion in Italy with a research conducted by Italian Trade Agency in Shanghai. 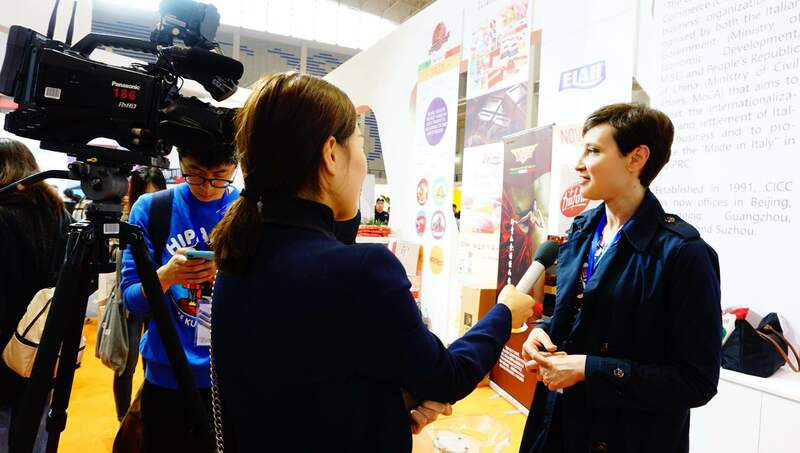 Ningbo TV interviewed CICC Shanghai office Manager Emanuela Vizzarro on the promotion of "Made in Italy" in China. 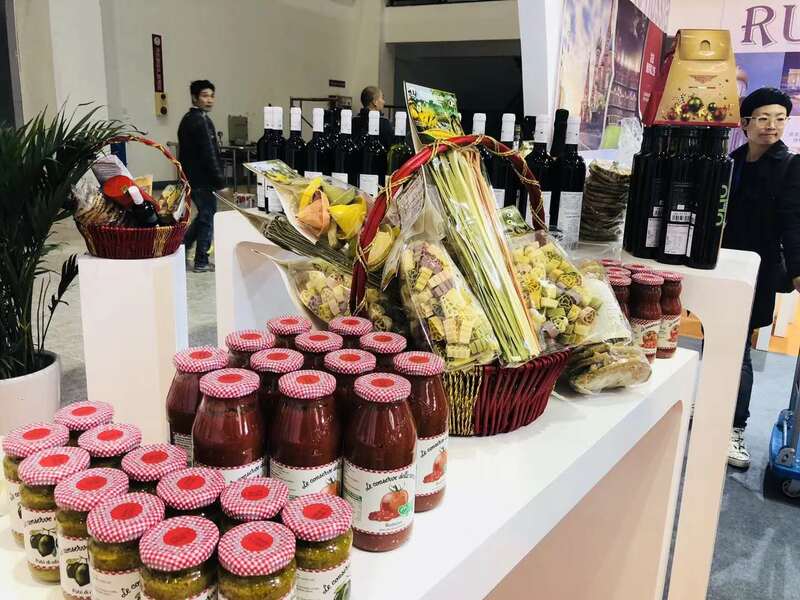 With a B2C concept booth, the exhibitors Polvanera, Lid, Gamos group, PastaZARA and Q10 (Novi) with great success directly presented and sold out their products to the visitors. 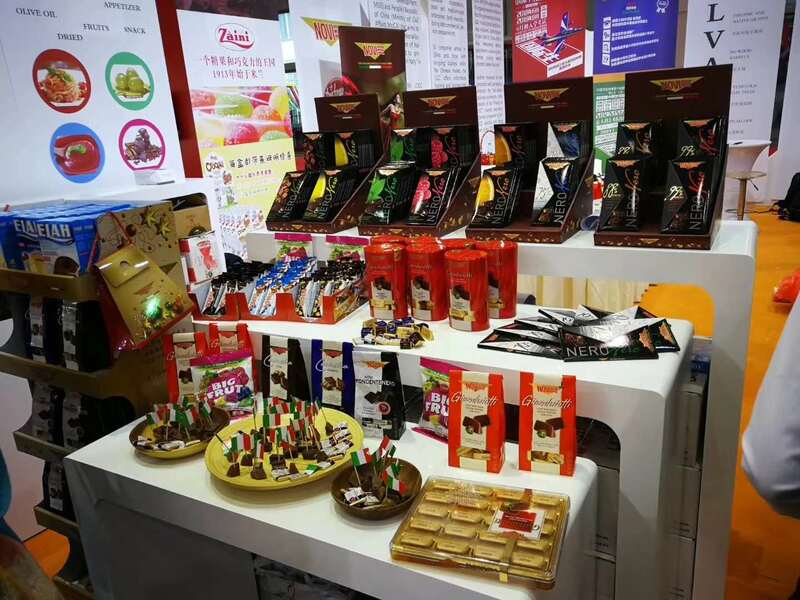 Both exhibitors and participants were glad to be part of this great event, we look forward to seeing you next year!